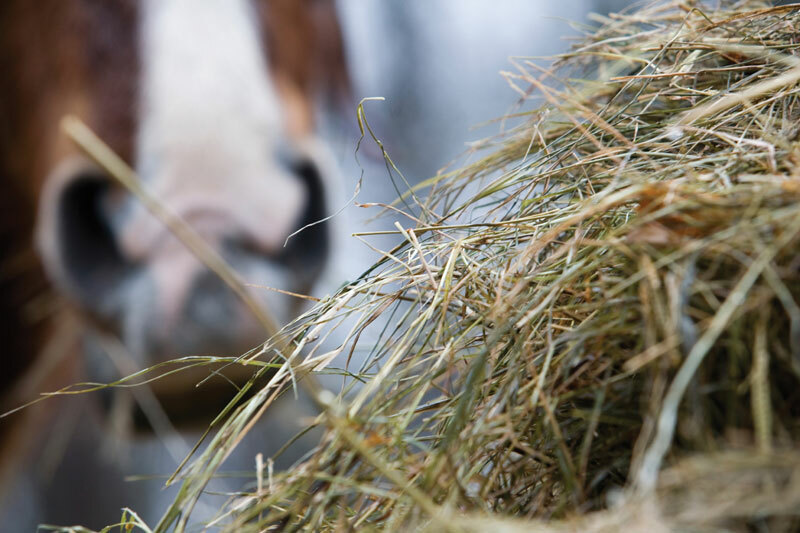 The nutritional value of grass will start to decline in autumn so your horse will ultimately need an alternative form of forage like hay to meet his requirements, which can be put out in the field. Providing the best quality forage in the autumn and winter will really make a difference to meet energy requirements and recent research has shown that good quality forage can support even hard work! 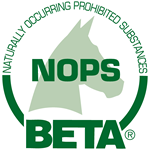 Forage fermentation by gut microbes produces heat, keeping your horse warm from the inside out and the better quality the forage the more heat is produced, helping to maintain condition when the temperature drops. As the temperature drops, horses will often decrease their intake of water so it’s’ important to make sure they are always getting enough. If your horse is overweight or a good doer, use the autumn to your advantage – don’t be tempted to over-rug once the temperature drops, let the horse burn energy keeping warm to help shift those extra lbs! Make sure any dietary changes made in the autumn, for example, from grass to hay, are made very gradually over at least 2 weeks to allow your horses’ gut microbes time to adjust. Starting to gradually introduce your horse’s winter feeding regime during the autumn is a good way to help prevent digestive upset. 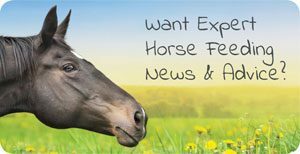 Remember that if you have any questions at all with regard to feeding your horse, feel free to get in touch as we’re here to help. Simply drop us an email or give us a call on 01497 570345.